Professional footballers get to pick any football boot on the planet, with maybe the only restraint being a lucrative boot contract. 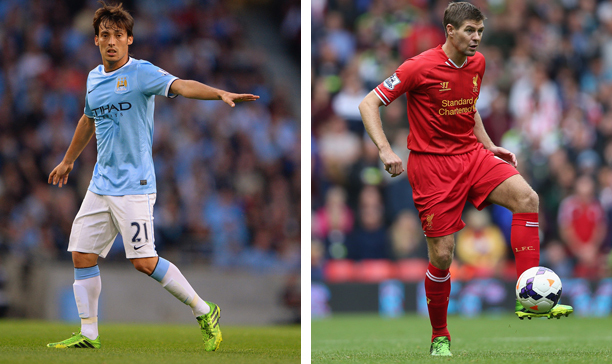 But here at the Instep, we have always been curious about one thing: what is the most popular boot in the Premier League? Nike pump a lot of advertising into the Mercurial and Hypervenom ranges, but does it mean a higher number of pros wear the boot week in, week out? 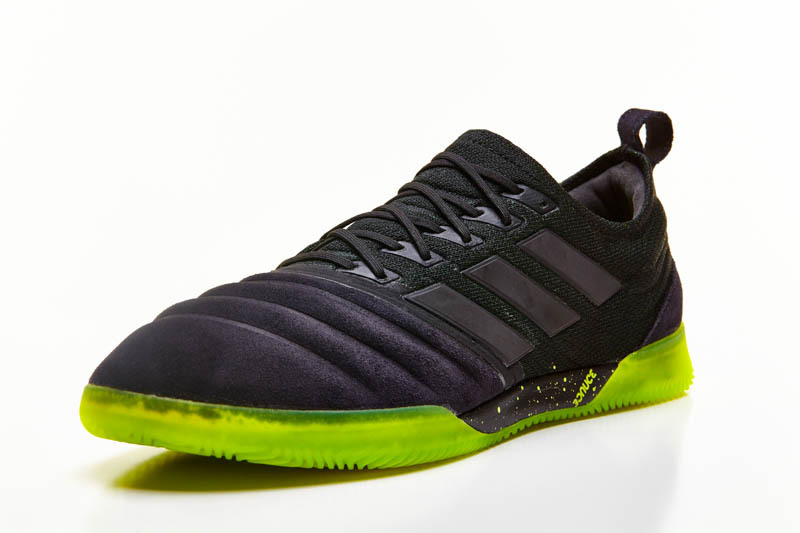 Has the bold look of the Predator made professionals shy away from the LZ II? We find out in what we believe is a little SoccerPro exclusive. Now, there are a few things we have to be clear about when it came to the data in this article. I based this all on the footwear of all 220 players who started in their respective EPL sides for the first round of games. Substitutes and reserve players are not included in this survey. We also classified boots according to their name, that is, a player wearing the Tiempo II will still be included under the category ‘Tiempo’. 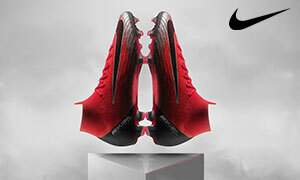 However, the Hypervenom and the T90 ranges have been kept as independent of each other. Out of the 4 Nike boot silos, the Mercurial range is arguably the apple of Nike’s eye. The head honcho is one of the world’s most explosive footballers, it is always front and center in every Nike advertising campaign, but it settles into spot number 5 in our little EPL boot survey. 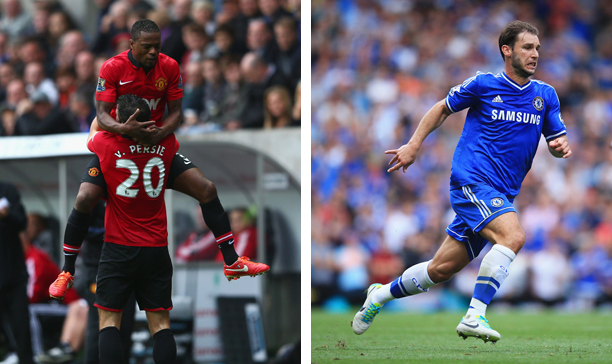 The one thing that perhaps lets the Mercurial down is that it is far from the most versatile boot in this top 5 countdown, but there are some big names sporting the boot within the EPL. 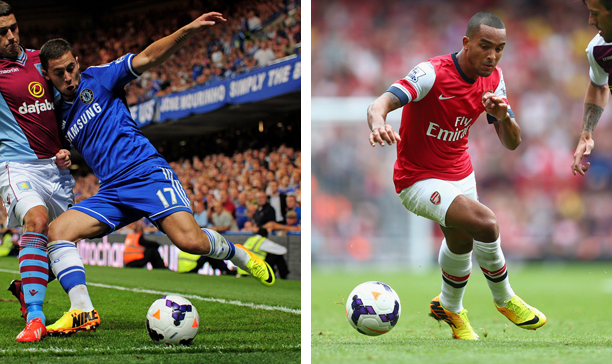 We expect Eden Hazard and Theo Walcott to be flying the Mercurial flag for years to come, and the same could be said for Raheem Sterling. With the Mercurial being the boot of choice of such exciting footballers, it certainly will not be a boot that fades into the background. When I told my colleague Andrew McCole I was putting this article together, the F50 adiZero was his tip as the most popular boot. To be fair, it was a pretty decent shout, and being the boot of choice of two of the sharpest strikers in the Premier League as well as a few sharp wingers certainly does not hinder the credentials of the boot. 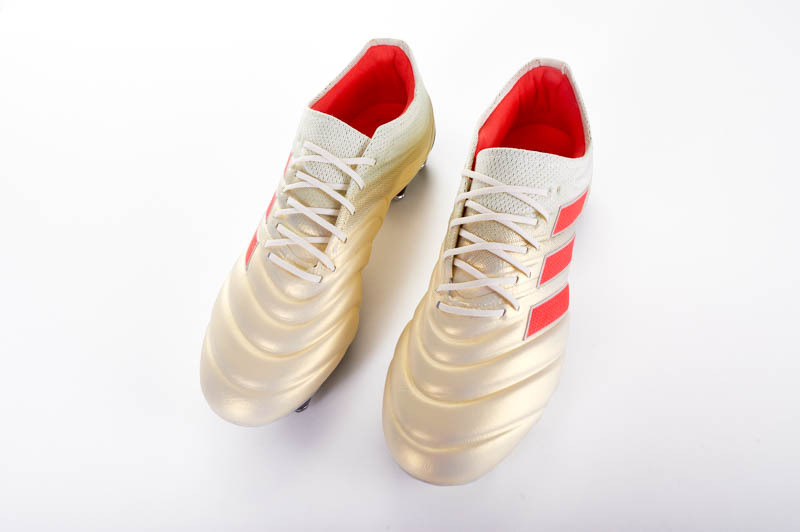 We expect Soldado and Van Persie to be banging in the goals this year, so there’s a chance that the F50 might be the top-scoring boot at the end of the 2013/14 season. It is not just offensive-minded players who are wearing the adiZero, a number of fullbacks such as Jose Enrique, Danny Rose and Luke Shaw also favour the adiZero. 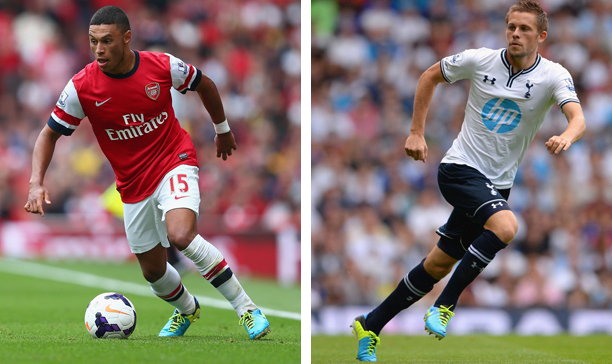 As we hit the top 3 most popular boots, we start to see a shift towards more versatile football boots. While there was a pattern in the players who wore the F50 adiZero and the Mercurial, the Predator is a boot we saw worn by a player in every position on the park. I am going to make a big call here by saying that the Predator is arguably the most high profile boot range of all time, think of all the legends who have worn the boot since the boot’s creation in the 90s. 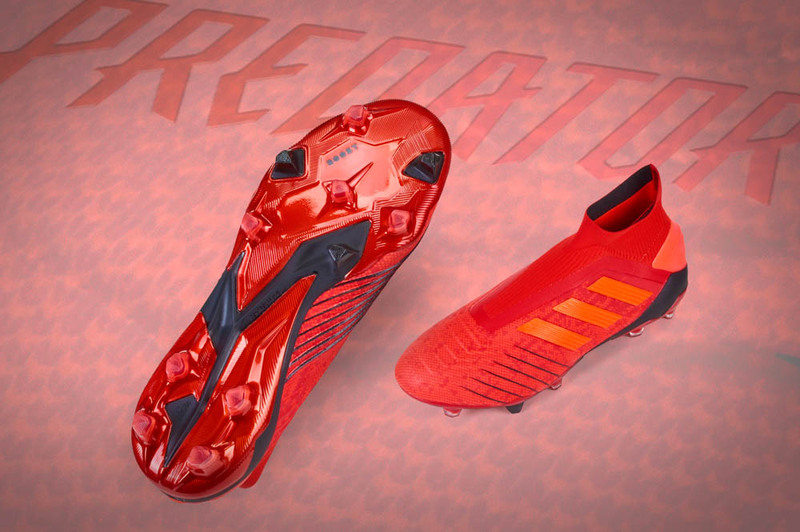 While some seem to look down on the Predator LZ II, there is still no denying the boot’s popularity amongst the pros. Interestingly, David Silva added his name to the list of players wearing the boot during Manchester City’s Monday fixture against Newcastle, something we will be covering in our next weekly boot spotting. The rest of the top 10: 6. Nike Hypervenom (16), 7. Puma King (10), 8. adidas Nitrocharge (9), joint 9. Nike T90 Laser and Puma evoSPEED (6). What do you think about the CTR taking the top spot? 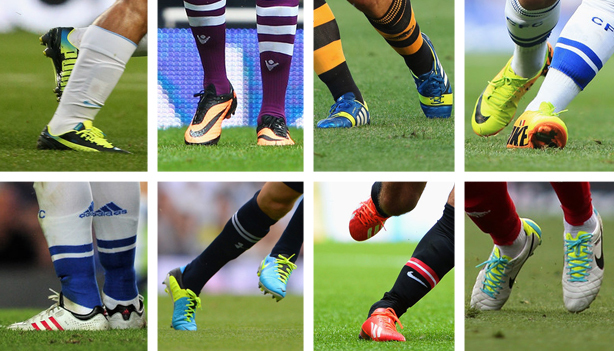 Are you surprised about the position of any of the boots in the top 10? Share your thoughts in the comments section below.